The Flipmode Squad is a production crew and musical group, founded and fronted by rapper Busta Rhymes. 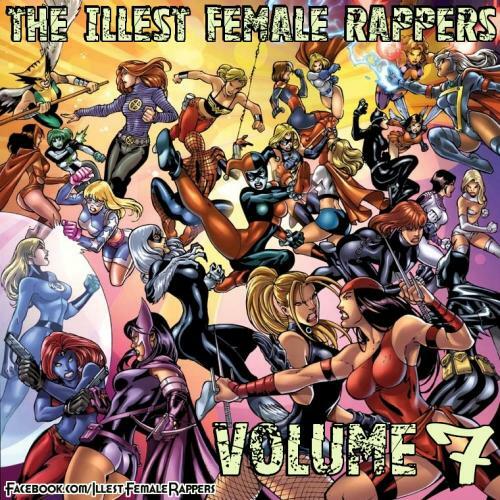 The first Flipmode album debuted in 1998 with The Imperial, Rampage and Rah Digga went on to record solo efforts. In the move to J Records in 2000, Lord Have Mercy left Flipmode Squad in preference of a solo career in 2000, feeling that Busta was holding him down. A second Flipmode Squad release, Rulership Movement, was set for release in 2003 on J Records, but because of the label change to Aftermath it was never released. It was been announced that the album might be released sometime in 2009, but this never materialized. The founding member, Busta Rhymes has joined Dr. Dre‘s Aftermath label recently. Rah Digga & Spliff Star have appeared alongside Busta in the “Touch It (Remix)” video, lending credibility to Flipmode’s longevity. Rah Digga left the Flipmode Squad after feeling that she needed to move on and release yet long awaited Sucker Free album. The newest addition to the group is Show Money who has made an appearance in the “Don’t Touch Me (Throw da Water on ’em)” and “I Got Bass” music videos. DJ Scratchator left Flipmode/The Conglomerate in 2009 and he returned now in July 2011. Reek Da Villian left Flipmode in February 2009, because of business reasons and headed up to The Conglomerate which is the current Flipmode. Flipmode releases are on Flipmode Entertainment. 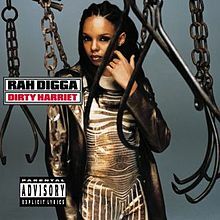 Dirty Harriet is the debut album by Rah Digga released in 1999. The album went on to sell over 396,000 units in the United States and another 321,000 copies sold worldwide. The album reached #18 on the Billboard 200 albums chart and #3 on the R&B albums. 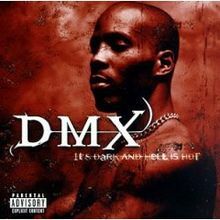 It’s Dark and Hell is Hot is the debut album of American rapper DMX, released May 19, 1998 on Ruff Ryders Entertainment and Def Jam Recordings. The album featured four singles with music videos, “Get at Me Dog“, “Stop Being Greedy“, “How’s It Goin’ Down” and the “Ruff Ryders Anthem“. 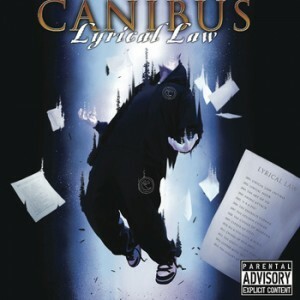 The album is widely considered classic by numerous hip hop fans and critics. 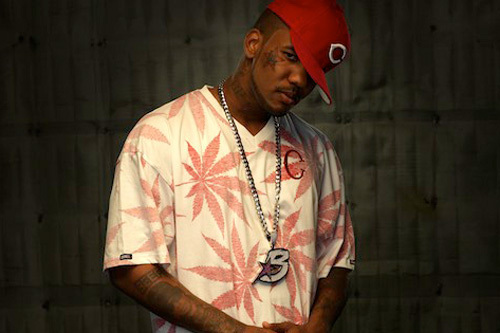 After catching plenty of heat from the critics for dissing Jay-Z on “Uncle Otis”, Game unleashes a true audio banger in the shape of “Infrared.” The beat comes courtesy of production duo Cool & Dre and complements Chuck Taylor’s trademark name dropping rhymes nicely. There is no official word if the track will make the final cut of Game’s oft-delayed R.E.D. Album due August 23rd. Listen below! Yelawolf’s rap protege, Rittz has been making quite a name himself with his impressive spitfire flows and catchy records. 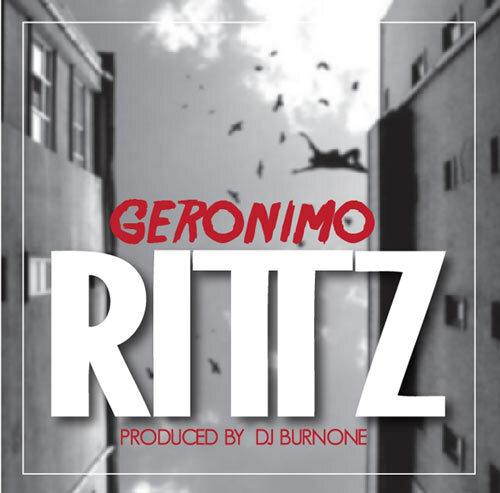 He’s back again today with a brand new banger titled “Geronimo,” highlighting a production assist from DJ Burn One. Check it out below! More news and confirmation surround Kanye West and Jay-Z highly anticpated collaborative project emerge. According to an official press release, the official release dates for the album have changed. Now, the LP will arrive on iTunes August 8 and will hitstores August 8th and 12th. In order to grace this release properly, the duo – now known as The Throne – has announced has announced tour dates for this fall. 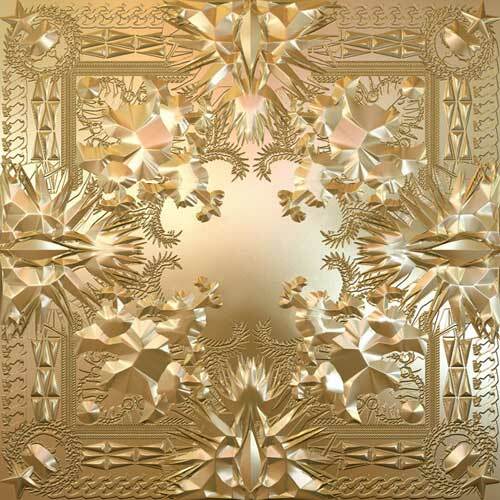 Tickets go on sale August 8, the same day the album is released exclusively on iTunes, whereas pre-sale will be available on Thursday on the website www.LiveNation.com/WatchTheThrone. Promoter Live Nation has an additional incentive for the live show: those who purchase tickets will also get a digital copy of the album, which retails for $11.99. See the dates below. Big Boi, Organized Noize and the rest of the Dungeon Family show their respect for late British soul icon Amy Winehouse. The collective sends out this previously unreleased remix of “Tears Dry on Their Own” off of her sophomore album Back to Black. Sublime as they come, so listen below!